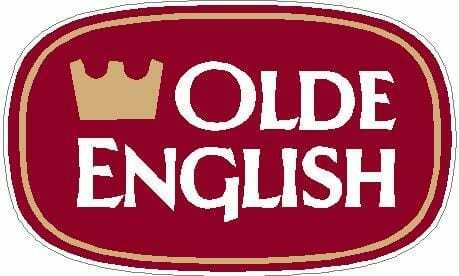 Olde English is a malt liquor brewed by the Miller Brewing Company. It was first introduced to the United States in 1964. Olde English comes in a variety of serving sizes including, a forty ounce bottle. Olde English also varies in alcohol by volume, ranging from 5.9%ABV to 8.0%ABV.